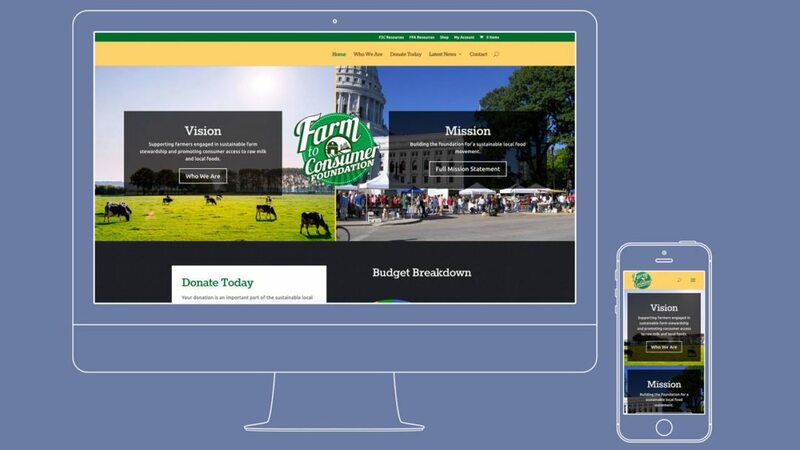 When you have to fight the monsters of agri-biz who have super deep and full pockets, you need a great looking site that engages your target of farmers looking to do the right thing. This WordPress site integrates CiviCRM to manage mailings, fundraising and outreach as a complete package to help them grow and win the battle for the future of food. It’s not always you get to create a great website that also is going to help save the human race.